Common sports injuries, especially for weekend warriors, include strains and sprains of muscles, ligaments, and tendons. 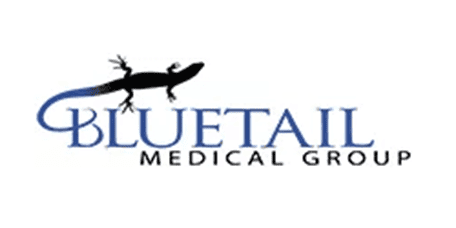 The orthopedic doctors and sports medicine physicians at Bluetail Medical Group in Chesterfield and Columbia, Missouri and Naples, Florida specialize in regenerative medicine treatments like PRP and stem cell therapy to treat acute strains and sprains as well as those that lead to chronic pain. If you’ve suffered a strain or sprain, call or book an appointment online today to get back to the activities you love. How are Strains Different From Sprains? Strains and sprains are both soft tissue injuries. Strains happen to your muscles or tendons, while sprains occur when you stretch or tear a ligament, the strong band of connective tissue between the bones in your joints. In both cases, you can suffer an acute injury or a chronic condition. Most sprains and strains are the result of a slip and fall accident, playing a sport, running, or jumping. When your body becomes fatigued, you’re out of shape, or you didn’t stretch enough before an activity, you can suffer the painful consequences. With rest or ice, your pain usually goes away, and you recover without a problem. But when muscle, ligament, and tendon pain lingers or is more severe, you may need medical attention to avoid further complications down the road. If home remedies like rest or ice don’t relieve the pain, the orthopedic specialists at Bluetail Medical Group can help. 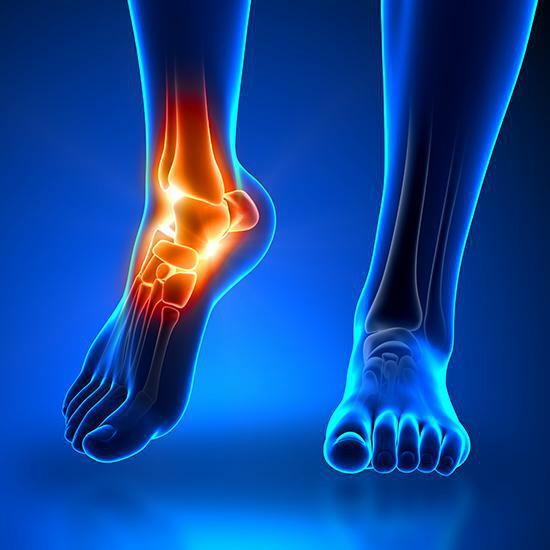 Your treatment depends on the location of the injured soft tissue and the severity of the strain or sprain. Rest, elevation, or compression bandages that support the injured muscles, tendons, or ligaments may help relieve pain or prevent further injury. In some cases, physical therapy can help your body as it heals. When the tear in your soft tissue is more severe, you may need surgery to repair it. Additionally, regenerative medicine therapies may be an ideal alternative to surgical procedures, as they often help your body heal and have a faster recovery time than conventional surgeries. What Regenerative Therapies Can Treat Strains and Sprains? Prolonged pain is a sign that you may need medical treatment, and the doctors at Bluetail Medical Group often recommend nonsurgical regenerative medicine procedures like stem cell therapy or platelet-rich plasma (PRP) therapy. Stem cells and PRP stimulate your body’s healing response to repair the damaged or injured tissue. Stem cells can transform into any cell your body needs, and platelet-rich plasma stimulates new cell growth and collagen production to regenerate new tissue in the injured muscle, ligament, or tendon. Some men and women benefit from a combination of these regenerative methods for faster healing and long-term pain relief. If you suffered a sprain or strain that’s still causing you pain, call or schedule a consultation online.